Highly skilled resources augmented into your existing in-house team to help increase the velocity, frequency and quality of your software delivery. Create a dedicated delivery capability consisting of cross-functional resources to become an extension of your in-house delivery teams. Fast access to a highly performant delivery team to aid you in a mission-critical software delivery to your stakeholders or customers. Our experience in business development and developing avenues for sales, market expansion, product launching will help you in sustainable growth of revenue and market share. Customers perception is your reality. As a CEO of your company you are concerned about your sales figure, which is showing a downward trend and your competitors are surging ahead with their sales. The sales head gave ten reasons why the sales have declined but failed to give a single solution on how it can be increased. The marketing head said that they have created some of the best campaigns this season but the sales team is not able encash it. The pricing team defended their pricing, The product team defended their design and solution. The situation was chaotic and CEO was upset on the blame game. That evening at a club the CEO met an old friend of his and discussed his concern, The friend gave a patient hearing and recommended an ex colleague of his who is working as a management consultant. The management consultant visited the CEO the next day and noted down his concerns and took the viewpoints of all the department heads. He also went for a little market survey by promising the CEO that he will meet him in a few days’ time. As decided the consultant came with his report and briefed the CEO. The consultant wrote in his report that the product was good and useful but the awareness of the product has declined due to lack of presentation of the product, while your company sold the product your competitor was describing the benefits of the product and was helping the customer to purchase a solution as per their need. This activity helped the competitor to develop a bond with the customers and in turn increases the sale. A management consultant involves by advising and working with organisations and their businesses to improve their performance and grow by solving problems and finding new and better ways of doing things. Management consultancies are hired by organizations to develop strategies to create a strong base in existing market place, to enter new market, developing product innovations ,managing product life cycle etc. Best of the Ideas and plans fail due to poor implementation. 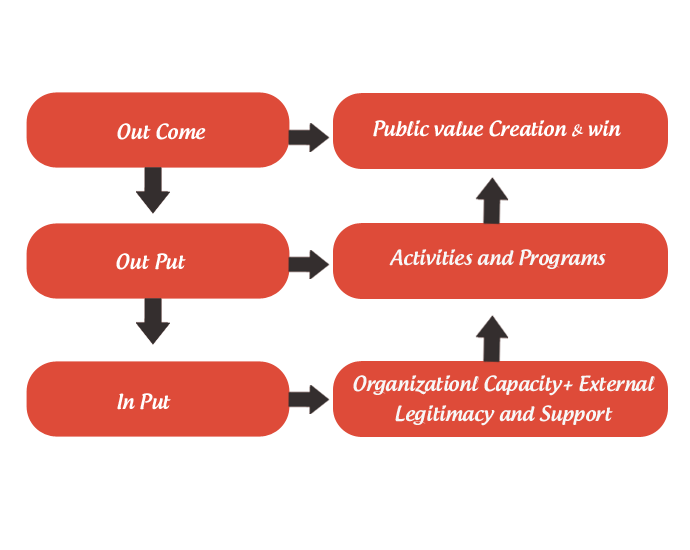 At Shanvia we analyse the complex situation and create base to establish a connect between internal preparedness and external opportunity. Our process will help the organization to enhance the strengths, focus on the opportunity, create an aspiration for the products and services in the customers mind and get a positive result. With huge data bank and a strong market research and digital team, we will guide you on the process of penetrating the market and create a strong customer base through a well planned go to market strategy. Our experience in business development and developing avenues for sales, market expansion, product launching will help you in sustainable growth of revenue and market share. We develop the category of business in line with the organization’s strategies and policies, analyze business needs and provide solution under challenging conditions, optimize costs, create value, innovate, evaluate and manage risks and performance. Scaling up of the business and Increasing ROI. Market penetration and expansion and understanding the uncertain / unfamiliar markets.